If you´re ready to start learning to drive in Horwich and want to have the best chance of passing your driving test on the 1ST attempt, then we are the driving school for you! Everyone learns at a different pace and will require different training techniques in order to get the most from their driving lessons. At The Kiran´s Driving School in Horwich, We tailor fit your driving lessons to best suit you ensuring you get the absolute most from every single driving lesson. This ultimately results in fewer lessons required and saves you money. It can be very hard to chose a driving instructor these days as there´s so many! At the Kiran´s Driving School we have Male and Female instructors and we only use (DVSA) (ADI´S) Which means all our driving instructors are fully qualified and display a green badge. 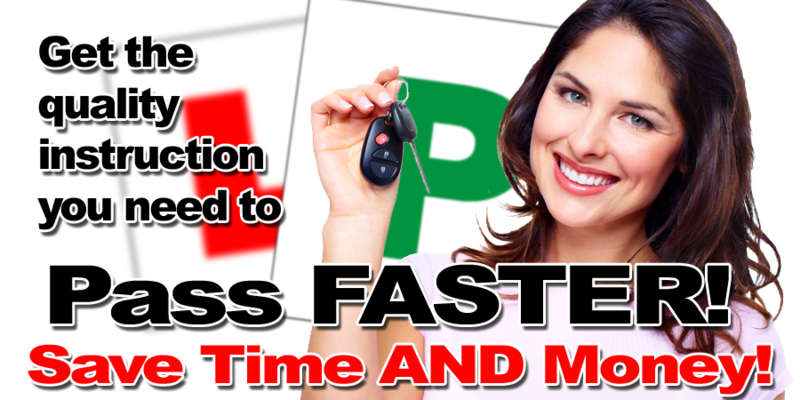 While always professional, your auto driving lessons will be fun and conducted in a calm and patient manner and we will go out of our way to make you feel comfortable, which puts even the most nervous pupils at ease very quickly. 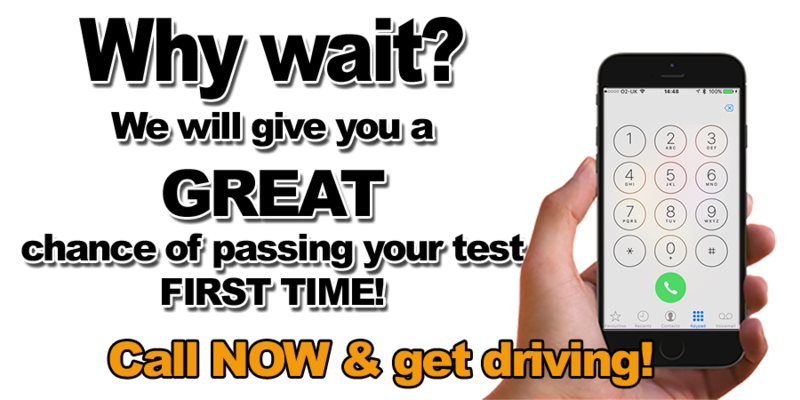 Even after you´ve passed your test, you can still benefit from driver training with us! We also offer additional lessons aimed at improving confidence and skills in unfamiliar scenarios including motorways. 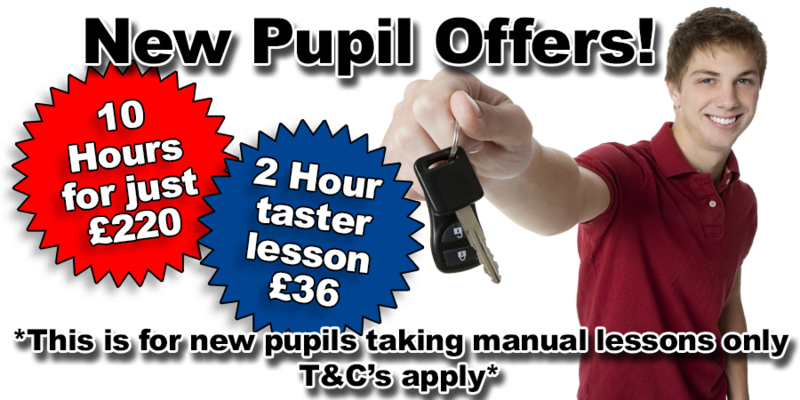 These can be individual lessons or a full Pass Plus course, all at competitive rates. Please call or ask your Kiran´s Driving School Instructor for more information. NB Manual driving lessons only.